What is polio and what is Rotary doing about it? 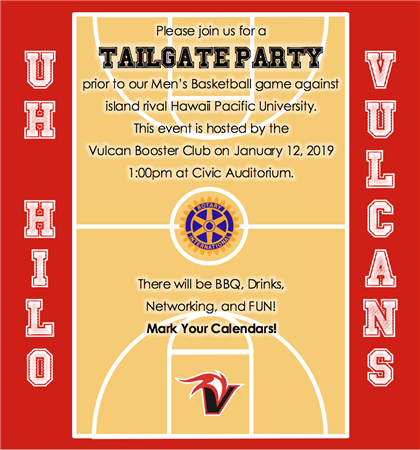 UHH Vulcans Men's Basketball Tailgate Party! 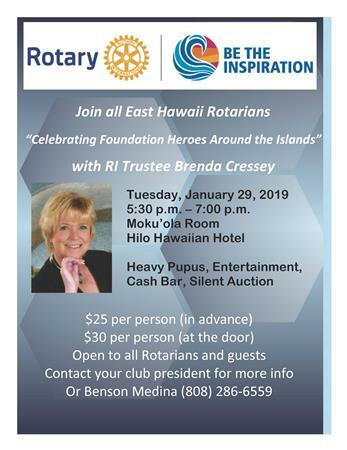 An innovative, mutually beneficial, program in which business and UH Hilo students studying relevant courses collaborate on needs presented by the businesses.